Carlos Fuentes, author of two of my favorite novels, The Eagle’s Throne andThe Crystal Frontier, died yesterday. He also wrote a book called Gringo viejo (Old Gringo), which imagines the undocumented end of Ambrose Bierce’s life during the Mexican Revolution. Bierce’s satirical lexicon, The Devil’s Dictionary, was known in its first edition of 1906 as The Cynic’s Word Book. Bierce’s pursuit of truth and political engagement in the Mexican Revolution was decidedly uncynical, however, and his disappearance approaches Quixote-esque proportions of melancholic folly. 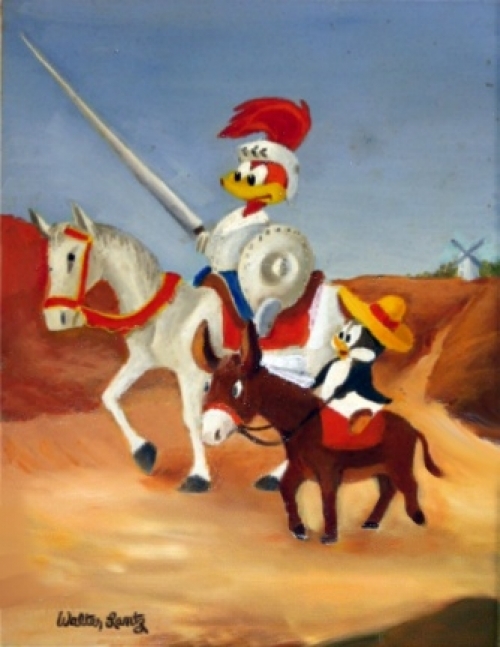 Fuentes considered Don Quixote the best novel ever written. —Carlos Fuentes, “In Praise of the Novel,” 2005. “DEBT, n. An ingenious substitute for the chain and whip of the slave-driver. —Ambrose Bierce, The Devil’s Dictionary, 1911. — Miguel de Cervantes, Don Quixote Part II, 1615.